One of the things that I want to talk about in this session is the arrangement of the chakra system and how, at the Fall of Consciousness and in third dimension, the chakra system was divided between the upper chakras and the lower chakras. In the previous article What ARE the 3rd and 4th Dimensions? 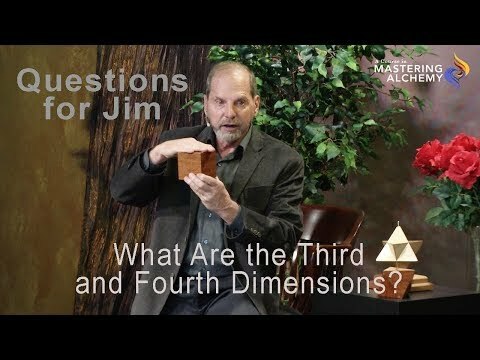 we compared the third and fourth dimensions. In this article we bring in the fifth dimension. Let's briefly review the structures of the third and fourth dimensions. 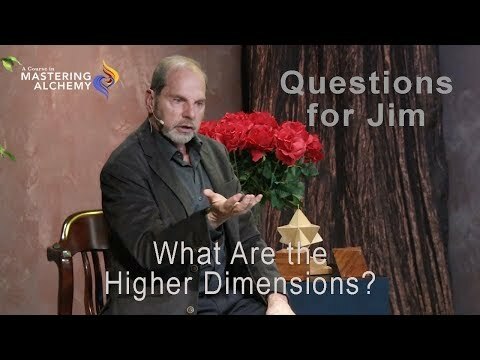 Jim Self > What ARE The 3rd and 4th Dimensions? Two groups of Spiritual Warriors found themselves in a very real and important dilemma. They understood their personal, spiritual missions and recognized that energy existed that could prevent them from completing their work.